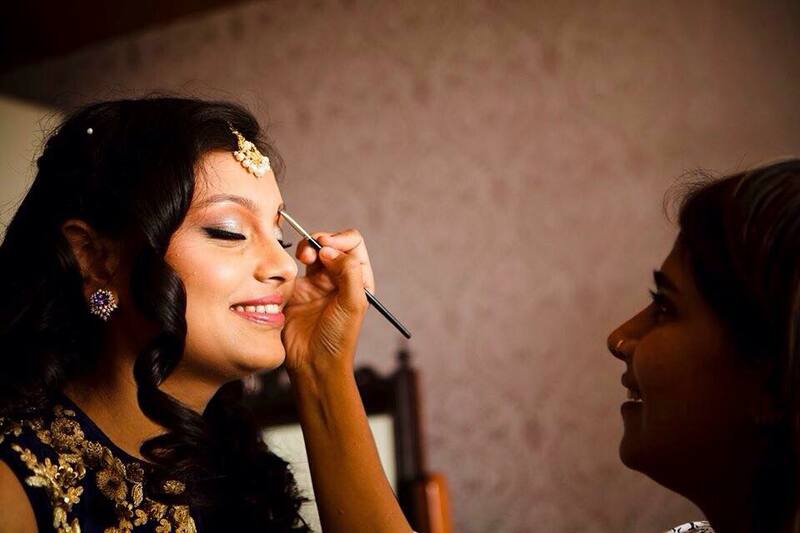 As a part of the ongoing series on makeup artists, meet Sabrina Suhail from Bangalore. 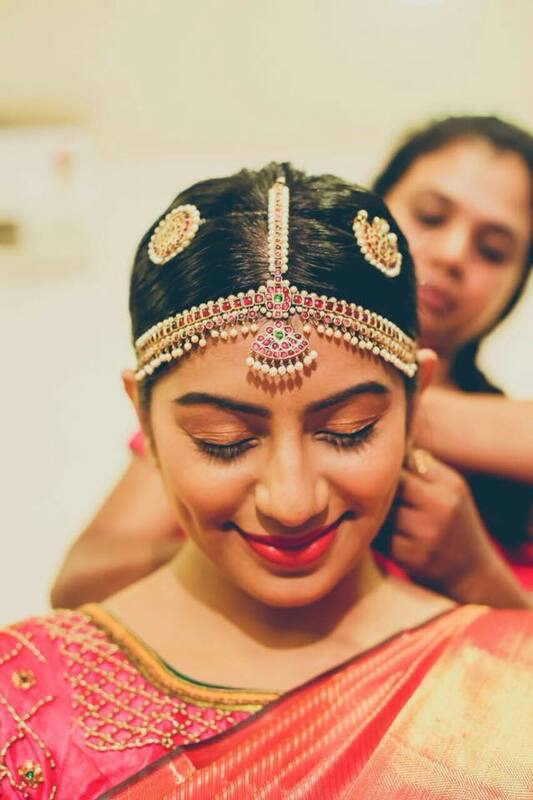 Suhail has been credited for kick-starting the ‘trending now’ fad of bold, gutsy and all round fabulous profession of freelancing as hair and makeup artist. She draws her inspiration from nature and art. Some of her best-known work is with clients like Puma, Fast track, Pooja Jewels. 1.What is a day in the life of Sabrina like? On my off season days, I like to wake up late and have a heavy brunch, watch a little television and then go to the gym. After which I come back home, catch up with emails or catch up for coffee with friends and then go to train at the Fitness Fight Club. I also have a lot of self-grooming classes during this time where I spend time in teaching makeup and hair to teenagers, working women, housewives, aspiring makeup artists and models. 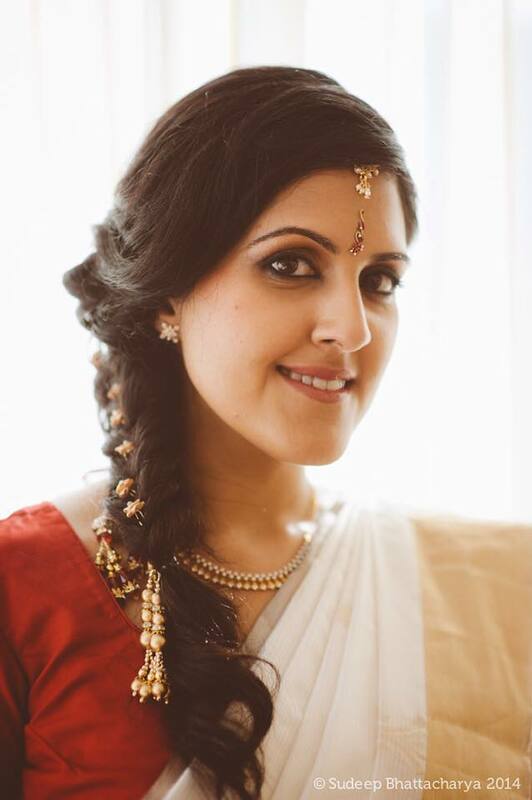 During the bridal season, I normally have an early morning (the day starts as early as 3:00 AM) , get back in time for breakfast and a quick snooze after which I try and go to the gym followed by lunch which I carry to the next appointment. I spend some time with my husband during dinner and have an early night for the next day’s appointment. 2. Have you always been a makeup artist? Did you have another career(s) before doing makeup full time? I did my degree in Fine Arts from ChitraKala Parishat and slowly got pulled into event management. I wasn’t happy there, so I did a small course in tarot reading. I wasn’t happy doing that either. I did another course in fitness training- I loved this but could not keep up because of my lethargic lifestyle. Then I discovered makeup. I’ve been as happy as the sunrise every morning since the day I chose this career path. 3. What is the difference between applying makeup for a TV/film shoot and applying makeup for a bride? A lot has to do with the kind of lighting the camera person uses. I always communicate with the photographer or director before doing makeup and find out the kind of lighting they are using and the lens they are using for the shot. Nowadays most likely than not, they use a hi-definition camera lens. So I stick to using hi-definition makeup products so the image shows beautifully for a wedding or television. 4. Tell us a bit about your most memorable experience while working for a celebrity/client? My very recent experience was when Shubra Ayappa, the team and I went to Venice for a song shoot for Vajrakaya, it was so cold there and it was constantly raining. I loved how all of us, whether a celebrity or not, all came together and sheltered under one little tin roof with the best cup of hot coffee in the world! 5. How well do you think you have been able to strike a balance between your work life and personal life? Being an entrepreneur, it wasn’t easy in the beginning trying to create this balance. But with the loving support of my parents and my husband Baashobe, they helped me through every step of the way. Now, I ensure I take not more than 3 appointments a day, so I have enough time and energy to spend with family at the end of the day, every day. 6. 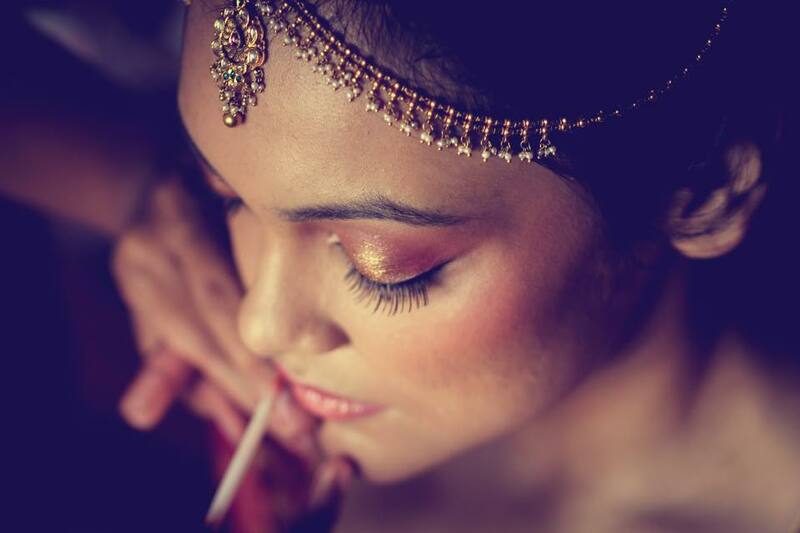 What do you think about Indian beauty industry and how has it changed over a period of time? She wants her hair to be perfect, nails to be groomed, lipstick and liner to match subtle hints of the color on her outfit. It’s the age of a contemporary woman! 7. How would you describe your signature look and what is it about your style that sets you apart from other makeup artists? I have no signature look. For me, the client is my signature. Everyone is different and wants different things. I spend time with my clients asking them the key questions to get my answers of what their personality is and I create the makeup and hair according to who they are as a person. 8. What are some common beauty mistakes that women make? A wrong foundation and/or concealer color is one of the most common mistakes. Wearing a different colored lip liner to the color of the lipstick is another major mistake commonly seen. 9. Who are some people that have inspired you throughout your career? Suchitra Bhonsle – painter; Val Garland – makeup artist; Charlotte Tilbury– makeup artist; John James Audubon – painter. 10. What advice would you like to give to someone who is aspiring to be a makeup artist? Passion is all you need to make anything work! Basically, with the competition getting tougher, how can one still pursue the career despite all the challenges? Each artist has their own style catering to every individual. There is no competition if you are confident at what you do. To get in touch with Sabrina Suhail, please send an email at sabrinasuhail@gmail.com; Visit her website by clicking here. And don’t forget visit her Facebook page!